OPERATION MANDALA was command by Major General Soeharto at year 1961. It's the first operation in West Papua because Dutch still there. Indonesia Military came and put the logos "Welcome Indonesia" but they was caught by Papuan Indigenous and give them to Dutch Military. So Indonesia Military angry and shoot Papuan house and kill them also. OPERATION 'TUMPAS' (Operation 'Crush') during the time of General Kartidjo and General Bintoro (1964-1968). 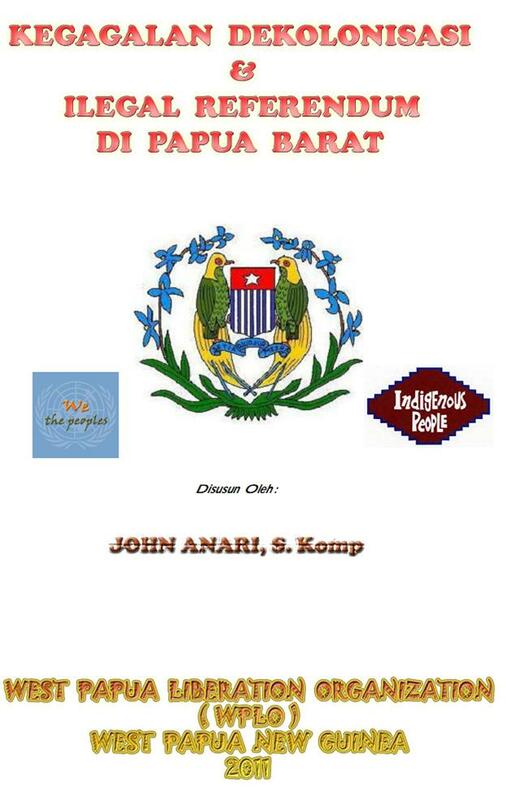 The aim of this operation is to kill Papuan who reject Indonesia Government before Self Determination or Referendum (Act of Free Choice) at year 1969. OPERATION 'SADAR' (Operation 'Awareness') under General Sarwo Edhie (1969). 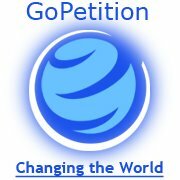 This Operastion after Referendum, so that Papuan must received Indonesia Government. OPERATION 'WIBAWA' (Operation 'Authority') under General Acub Zainul, (1970-1974) also known as the 'open-hand policy'. It's also to killed Papuan who not received Indonesia government and they understood about Indonesia. OPERATION 'KIKIS' (Operation 'Chipping Away') under General Imam Munandar, (1977). It was done only in Wamena region, Military came to killed, burned, bomb, etc. In February 1984, the number of people who fled to Papua New Guinea amounted to: 5,000 Peoples but the number who arrived not more then 3,000. The total number who disappeared: 2,000 Peoples. Now they so poor in refuges camp in PNG. 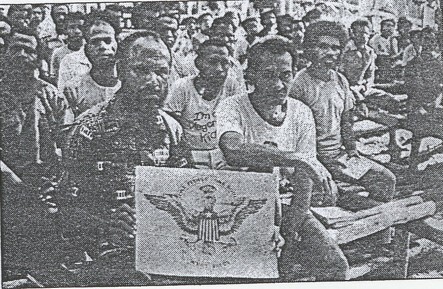 The Papuan in Exile Camp when they exodus to Papua New Guinea on 11 February 1984.